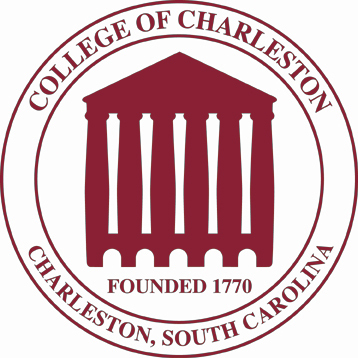 Earlier this year, the College of Charleston signed an agreement with Jack Tate, a South Carolina entrepreneur who founded Carolina Baby Superstores, through which Tate will donate up to $1 million to the College Foundation over the next two years, according to a College press release. The College will match Tate’s financial gift in-kind and cash to help fund two key initiatives in the School of Business. The money is designated for two separate initiatives: the new Center of Vietnamese Enterprise and the pending M.B.A. or other academic programs. The Center is currently looking for a director.